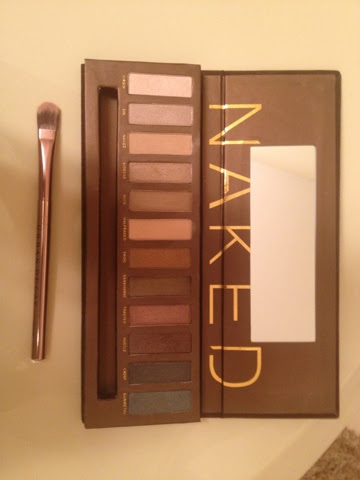 A couple weeks ago, my friend ordered a Naked Palette from ebay. 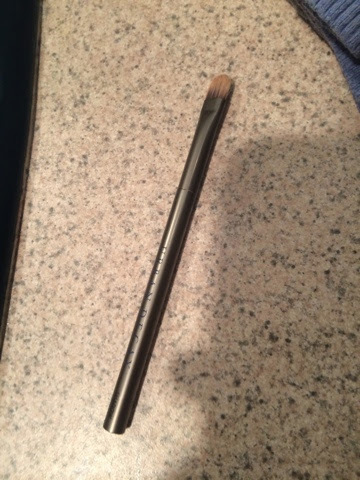 I know, ebay probaly isn't the smartest place to buy cosmetics, but she was trying to save a buck. And, its a very convincing fake. And it took her a little while to figure it out. It looks pretty real huh? 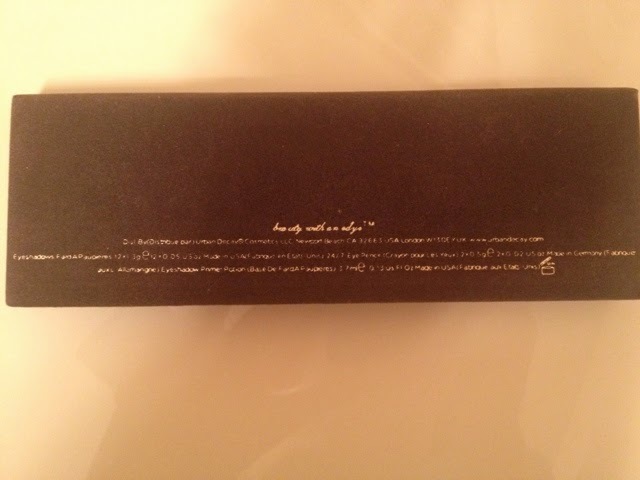 Well the main give away was 2 colors, and the quality. Half baked and sin are completely wrong. Half baked is a dark gold, and sin is a silvery pink. 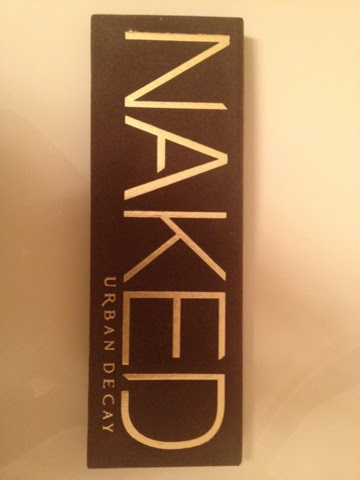 They were not in this palette. Plus, the quality was chalky and horrible. 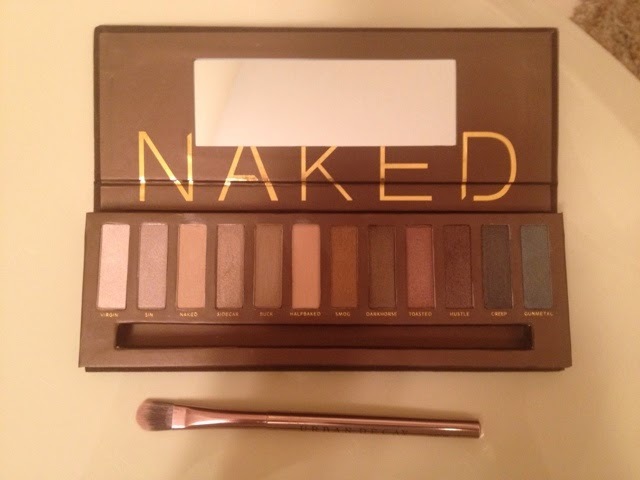 I put a picture of my real naked palette next to show how it should look. The second picture is the fake. Another odd thing was the velvet on the case did not feel right. 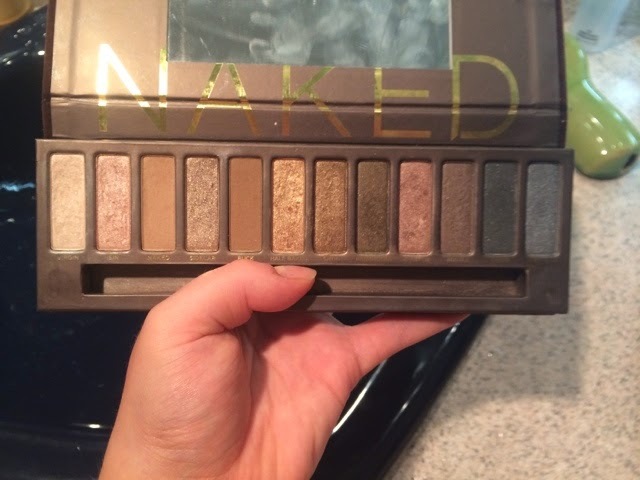 I know this sounds crazy, but I have used a Naked palette for 4 years now, so I noticed. 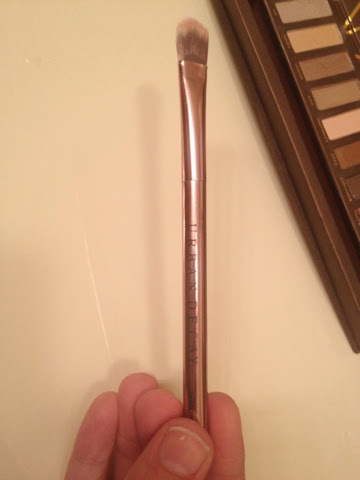 The brush was also wrong. The top picture is real and the bottom is fake. 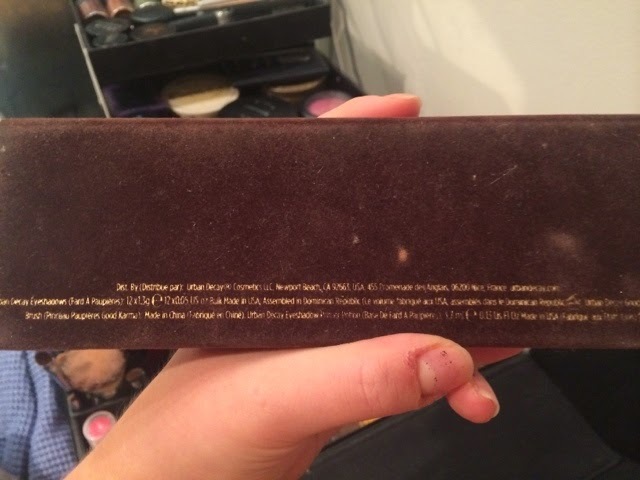 There was also this weird cursive on the back of her pallete that is not on the origional. Why? Why would they do that? It makes no sense. Moral of the story, buy your cosmetics from registered sights like sephora or ulta. Thanks friends.